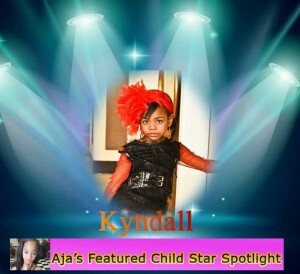 Kyndall is a 6 year old natural born fashionista, who loves showing off her style in front of the camera. At age 4, she gained experience on the runway by walking in her first fashion show. Represented by Heyman Talent, Kyndall has been in fashion shows throughout the mid-west including Midwest Fashion Week (Indianapolis,IN) and Dayton Fashion Week (Dayton, OH). Kyndall is now working on becoming an entrepreneur by developing an all natural lip gloss line.